Looking for some cool Christmas-themed t-shirts to gift during this season of joy and merriment? Well, there are loads for you to choose from! T-shirts with funny quotes, specifically for Christmas, are quite popular this time of the year and the goal here is to sport the humorous side of the wearer. 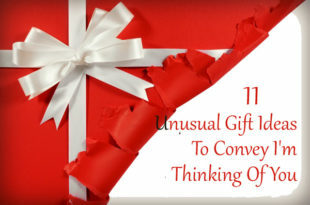 As you are pondering on unique gifts, refrain from the common designs and get some really funny ones instead! Confused what to look for? Well, go through this compiled list of 10 t-shirts for men, women, kids and the whole family. 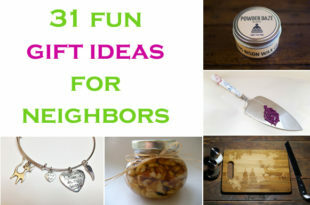 Surprise them with your witty choice! If you have someone in your family who loves the movie Christmas Vacation, then this particular t-shirt will make them go bonkers. These Christmas tee shirts are available in a variety of colours and will surely appease all the movie buffs out there. Moreover, the reindeers pulling the sleigh will surely get them into the spirit of Christmas! Do you have someone in your family who just loves Hawaiian t-shirts? Well, this piece of clothing will absolutely interest them. With beach theme printed on the tee, they will undeniably relish the Christmas holidays! 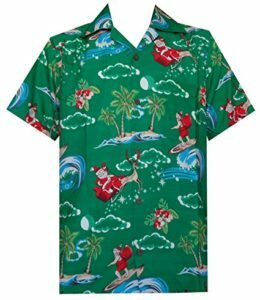 Say Aloha to Christmas with a big cheer this season as they enjoy sporting the t-shirt with some shorts. Now, these funny Christmas shirts are something apt for the lazy member in the family. 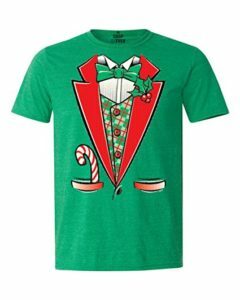 If they don’t feel like getting ready for the festivities, then this tuxedo T-shirt will definitely prove to be extremely beneficial and funny too! It is available in multiple colours and is exclusively made for men. Want to buy funny Christmas shirts for your beer-loving male friends? Then this particular t-shirt will surely make all of them laugh out loud. This quirky t-shirt with Santa holding a beer is a unique t-shirt specifically designed for the beer lovers. And what’s Christmas without some good old drinking? Get this t-shirt for your friends and make their celebration a more joyous one! Remember the movie Home Alone and how Macaulay Culkin delivered the lines ‘Merry Christmas you filthy animal’? Well, you can get these on women’s Christmas tee shirts now! For all those ladies who went gaga over that kid, this raglan t-shirt will be the most surprising gift to them. You can get it for yourself as well. Sport these with a pair of jeans and look cool on the Christmas Eve! Well, for women who are annoyed during Christmas (for whatever reason! 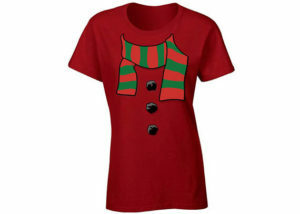 ), get them this Christmas t-shirt that has the Grinch to add a humorous spin to the festivities. Now, ask why? Because the Grinch from Dr. Seuss was always grumpy whenever Christmas was fast approaching. As a Christmas gift, it seems to be the best for grumpy women and made perfect with a touch of humour! Only make sure that the person concerned is a close one of yours or else, you might end up hurting her making her more grumpy. 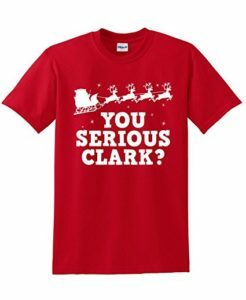 In the search for the best family Christmas tee shirts, kids often get left out. It is due to that the common market doesn’t really cater for their size, making it unavailable most of the time and making toys the default choice for them. Well, be relieved as they can now join your family gang equally! 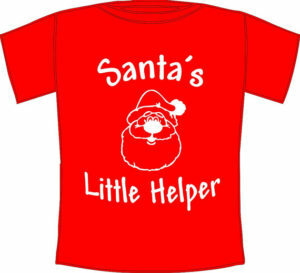 The Santa’s little helpers t-shirt is designed for kids to redefine their adorability! 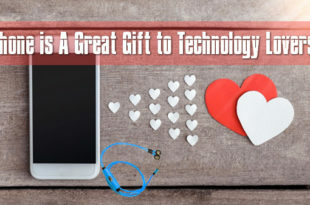 Make their day with this new gift idea as they too wish to be on the list ‘good’ kids. 8. How about matching family t-shirts? Wish to showcase the unity of the family gang? 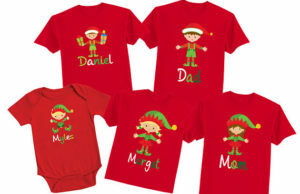 Get the personalised Christmas tee shirts for the whole family. You can get their names printed on the red t-shirts. You can also unleash a bit of your creativity with the names to make it funny and more appealing like turning mom into ‘Supermom’ or a kid to ‘accidental mutant’. Got a really fun uncle who loves to crack jokes around? 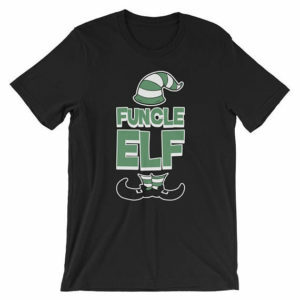 Pick the Funcle elf t-shirt for them. However, if you do not have a fun uncle, you can even gift this to your other loved ones, kids included. 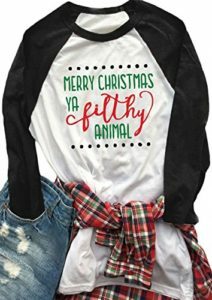 This funny Christmas shirt will win over some sore hearts this winter and create good memories! 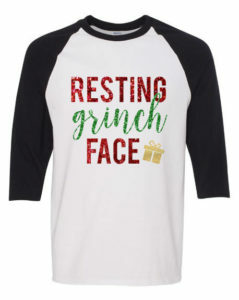 Looking for Christmas tee shirts for any lady? The cute Snowman’s scarf T-shirt will absolutely look good on her. Goofy but cute, it will enhance the existing style while bringing out the fun side! 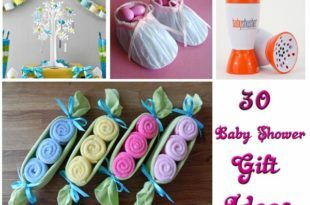 The good part is it is available in various colours and you can gift them their favourite! SUGGESTED READ Explore a Dozen of Beautiful and Fun Christmas Chair Covers This Season! Create your list and start shopping now!